Manufacturers Representatives Of Fine Audio, Video, Custom Installation, And Lifestyle Electronics Since 1970. Over Four Decades Of Professional Representation! in the success of our manufacturers and of the dealers we sell our brands to. manufacturer looking to grow their brand in this region. and Salt Lake City Metropolitan areas. manufactured in Italy, XTC Racks from California, to the finest in music management from ROON. Our website proudly provides links to our manufacturers represented. sales success for your company. Whether you are a dealer looking for brands that you can build your reputation with, or a manufacturer looking for accounts to build your brand, Scowcroft Associates has the answers that will ensure future sales success for your company. Robert (Bob) Scowcroft has been a manufacturer’s representative for consumer electronics since 1978, Account responsibilities include overseeing dealers based in Colorado, Arizona, New Mexico, Utah and the Cities of El Paso, Texas and Las Vegas, Nevada. Additional responsibilities include all duties associated as a rep principal / owner, including, salesman management, long-term product trends, sales forecasting, dealer-rep relations, manufacturer-rep relations, business finance and capitalization, training seminars and dealer shows, newsletter and website publishing. 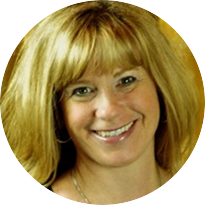 Megi Scowcroft handles internal administration for Scowcroft Associates including payroll, accounts payables, new dealer applications and all operational matters regarding information flow. In addition Megi is responsible for key decision making processes relating to long-term strategies and operational directions of our Corporation. 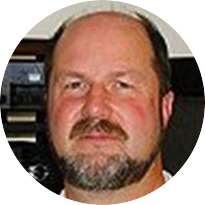 Carl Porter has been an account manager for our firm since 2000, and has extensive experience in specialty audio, retail sales, home cinema, video distribution, and analog. Prior to developing his passion as an independent sales representative, Carl worked retail at an audio specialist in Boulder, Colorado. 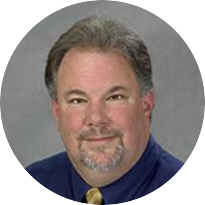 Carl's industry and product knowledge has insured that he is a key resource for his dealers and integrators. 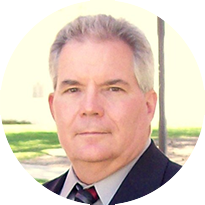 Jim Pistol has worked in the consumer electronics industry for more than 30 years in business development, sales-marketing management, and executive leadership. From 2007-2017 Jim was the founder, designer, and creator of Powerbridge Solutions, and from 2000-2007 owner/operator of Installs Direct. Jim's knowledge spans consumer electronic retail sales, to managing sales to large national chains including Amazon, Best Buy and Home Depot. Joe has represented consumer electronics brands since 1987, as owner and director of a prominent A/V distribution company based in Utah. 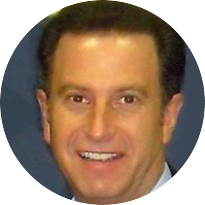 Joe’s decades of experience in the A/V industry have earned him numerous industry sales awards and accolades. Joe’s extensive relationships with the best regional dealers, from CI to Big Box, insures that Joe will be a strategic and knowledgeable resource for our dealers and manufacturers. © 2018, Scowcroft & Associates. All Rights Reserved.